St. Gregorios Malankara Orthodox Syrian Church is mission of the Northeast American Diocese of the Malankara Orthodox Syrian Church of India. The Church was founded by St. Thomas, one of the apostles of Jesus Christ in A.D. 52. Rev. Dr. M. K. Thomas has been our sheperd for more than a decade and now under his leadership we are working towards establishing frequent Holy Qurbana and meeting the spiritual needs of the members. 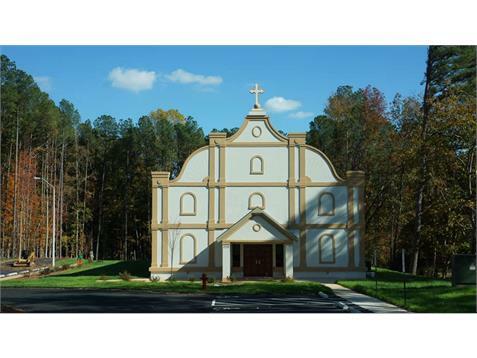 St. Gregorios Malankara Orthodox Syrian Church provides opportunities for people to worship God in the Triangle area and near by cities. The Holy Qurbana is conducted in mix of Malayalam and English so that both elder and younger can participate. We now plan to have once a month Holy Qurbana, Sunday School for our children and Prayer Meeting at member house. We welcome you to Church and encourage you to attend the Holy Qurbana if you are looking for a church that is orthodox in doctrine, worship, and values.